A large and practical Wardrobe that is also classy and stunning. 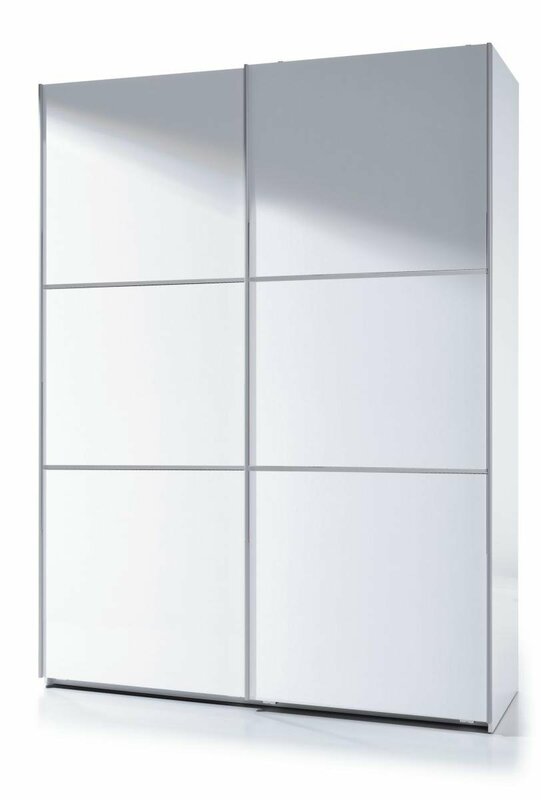 Five feet wide and with full-hanging abilities, this Wardrobe has ample space for all your full-length clothes. With sliding doors to retain a simple visual style and unobtrusive feel, the High White Shine also adds a minimalistic elegance. The perfect piece for any modern Bedroom. Also available in a six-foot wide design with or without half-mirror design.